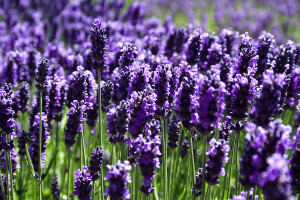 The lavender has long been used for insomnia, and for the treatment of nerve. What are the plants against nerves and anxiety and how to make the most use them to keep our state of mind? Instead drink drugs we can help with anxiety, stress, insomnia naturally. Dill, chamomile, lavender, lemon balm, St. John’s wort are plants that remove the anxiety, fear and improve improper activity of the heart, headaches and insomnia. Dill. This plant with intense and characteristic odor can be an excellent calming. Dill strengthens and calms the nerves and helps with nervousness, irritability, insomnia and hysteria. Thyme. Medicinal ingredients of thyme leaves are in color, and its essential oils relax the muscles. Has a beneficial effect on the nervous system, relaxes and provides a better sleep. Chamomile relaxes the body and calms the muscles and tissues. A large dose of chamomile tea helps with insomnia. for the treatment of nerve. 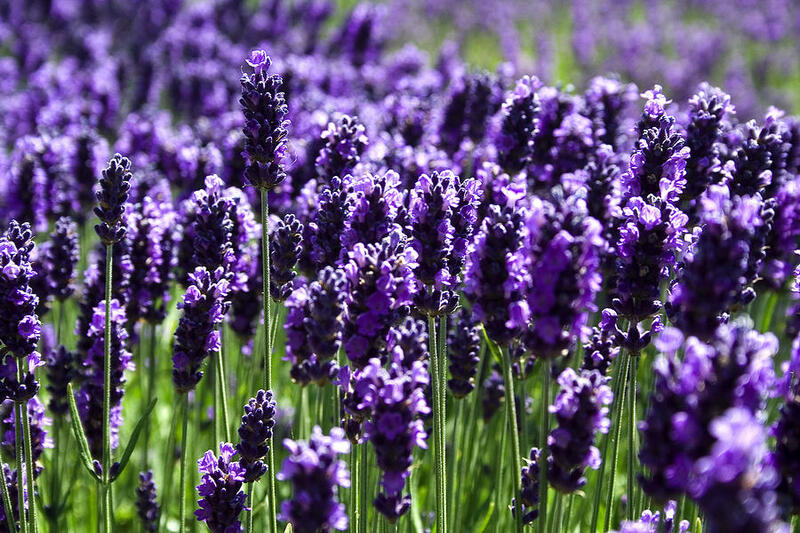 Lavender you can put it in the bathtub or to make tea. Except that relaxes muscles, relieves tension and worries. Lavender tea helps with sleep disorders. St. John’s Wort. St. John’s wort is best known natural remedy for depression. 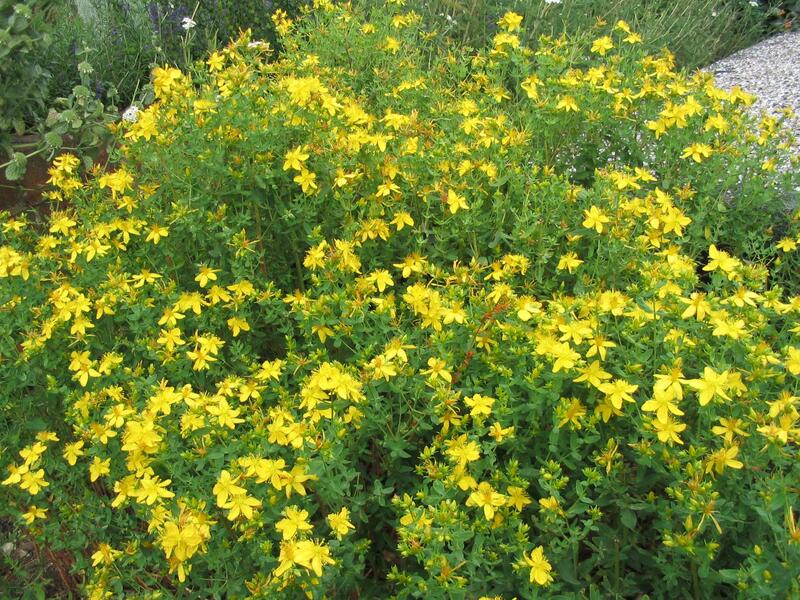 Antidepressant effects of St. John’s wort are assessed in conventional medicine. 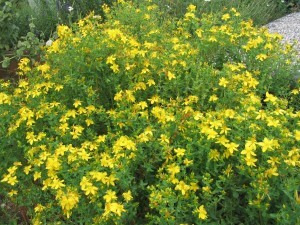 St. John’s wort for centuries used as a medicine for depression, anxiety, and problems with nerves. Thiamine is a vitamin that is necessary for nerves to have enough energy they need to transmit electrical impulses. Lack of thiamine causes nervousness and irritability, weakened appetite and may appear and sleep disorders.